Good news for fans of this year’s Tomb Raider reboot: if the author of the tie-in comic is to be believed, there will be a sequel to the origin story. Gail Simone, known for her work on Wonder Woman and Deadpool, has begun work on a line of Tomb Raider comics for Dark Horse starring the rebooted heroine. Speaking to Kotaku earlier today, Simone discussed her love for Croft as well as video games in general, mentioning the dark, oppressive tone of the game and her insistence on sticking closely to the gritty, violent style of the reboot for the comics. That means continuing on the path of building the character “before she becomes the icon,” with the major difference being the global setting for the adventure rather than just one island. …we start just a few weeks after the end of the game, and this is all in continuity, it will be Tomb Raider canon, and lead DIRECTLY into the sequel. 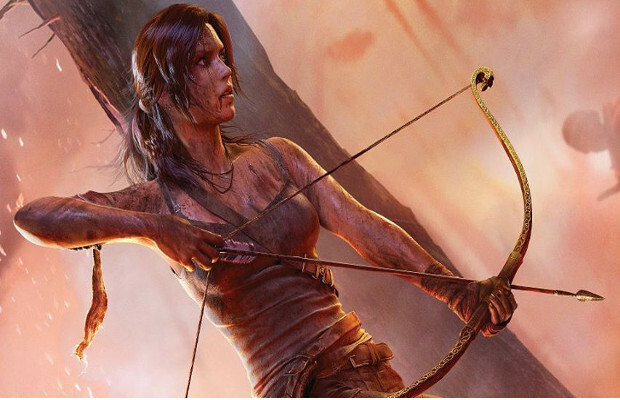 Square Enix has said nothing about there being a sequel to Tomb Raider, except that the game slightly underperformed. However, the game still did quite well, and it’s possible a sequel could happen. The question is whether Simone knows more than she’s willing to share, or simply operating under an assumption. Either way, even the possibility of a sequel has us chomping at the bit, having loved the first game. Will you be reading the comic when it launches February 26? Tell us in the comments or visit us on Facebook and Twitter!